OS X Server Essentials 10.9 arrives at Amsys! Read more about OS X Server Essentials 10.9 arrives at Amsys! Revise IT – Updated for OS X Mavericks 10.9 certifications! 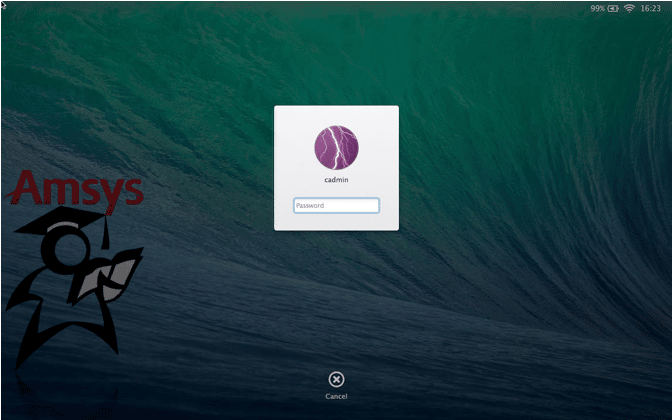 Read more about Revise IT – Updated for OS X Mavericks 10.9 certifications! A farewell to Server 10.8 & a big hello to OS X Server Essentials 10.9 courses! Read more about A farewell to Server 10.8 & a big hello to OS X Server Essentials 10.9 courses! Mac Support for PC Techs 10.9 Training at Lancaster Uni! Read more about Mac Support for PC Techs 10.9 Training at Lancaster Uni!